The Faculty Activity Report (FAR) is an online faculty activity data collection and reporting application for use by University of Utah faculty members, chairs, and deans. 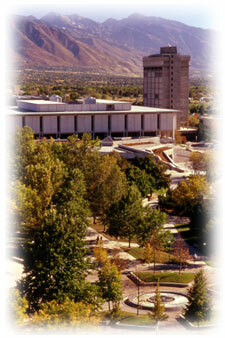 The FAR, created by University Information Technology and owned by the University of Utah, is designed to capture faculty activity information for use in a variety of University of Utah applications. The activity categories featured in the FAR correspond roughly to the research, teaching, and service responsibilities held by faculty members. To ensure the FAR reflects each college's practices and standards, college leaders choose particular sections and data types to include in their college's FAR. In some cases, as resources allow, UIT creates customized sections to accommodate the unique activities of particular colleges. To access the FAR, you must have an active appointment in a college or department that has a FAR open for the current year. Questions or comments about the FAR or access to it can be directed to Academic-IT-Help@utah.edu.